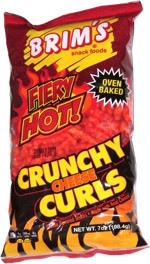 They've got a good cheese taste and a nice crunch, without being exceedingly cheesy. 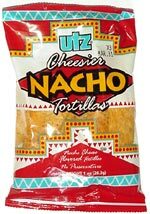 They're not as cheesy as Nacho Cheesier Doritos. From the package: Ingredients include parmesan, cheddar and romano cheese.